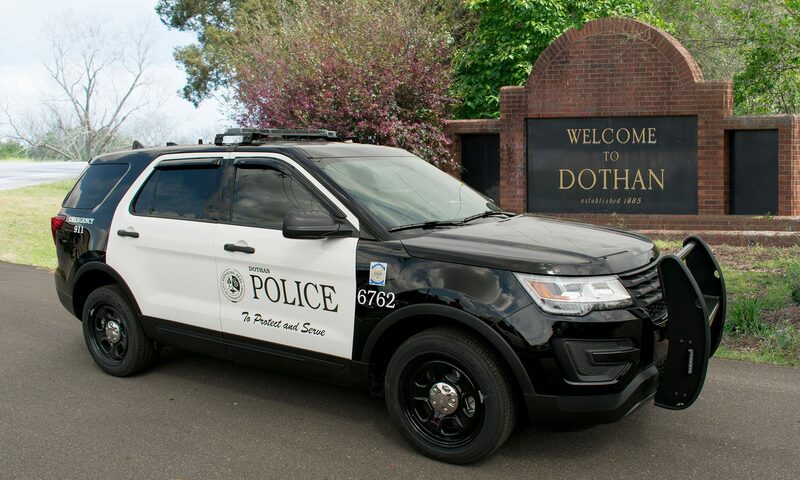 On April 15, 2019 Dothan Police responded to a Robbery at the Shell Station in the 3200 block of Montgomery Highway. Officers arrived on scene and spoke with the employee, who was not injured during the robbery. The employee stated that at approximately 2:20 A.M. a black male entered the store wearing a black and grey hooded sweatshirt and black and white pants. The employee stated that the male had the hood pulled over his head and his hands in his pockets. The male approached the counter with his hands in his pocket gesturing that he had a weapon and demanded the money from the register. The employee complied and he escaped with an undisclosed amount of cash and several packs of Newport cigarettes. He fled on foot toward the rear of the business. Pictures were obtained from the store surveillance cameras. The Dothan Police Department requests that anyone that can identify the individual in the pictures or that knows anything about this crime to contact them at 334-615-3000 or CrimeStoppers at 334-793-7000.